20 years of projects tell the story of the group. It’s our work, more than many words to describe who we are. And MAST is the figure of these projects: construction and finishing works for the tertiary, health, sport and education sector. In this section we have collected some of the projects managed in all these years by the three business units of MAST. A case history that is the concrete example of our method and is the result we archived together with public and provate clients in recent years. Over 30 years of experience and synergistic partnership with Limont Sport enabled MAST to achieve more than 300 sports facilities and complete 100 football grounds for 11 players approved Figc Lnd. Mast has a wide range of solutions for finishing building works for hospital interiors, nursing homes, rehabilitation facilities and pharmaceutical companies. Functionality and creativity must find the right balance in the spaces of the target school. Construction of finishing works for offices, hotels and retail spaces. 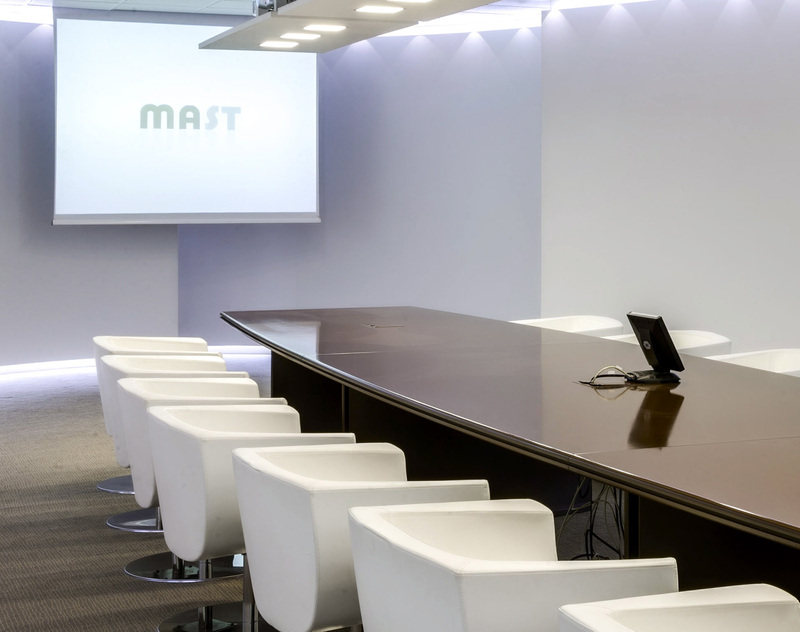 Whether it is a renovation or a new realization, MAST has the expertise needed to develop ad hoc projects, based on the specific needs of these spaces.